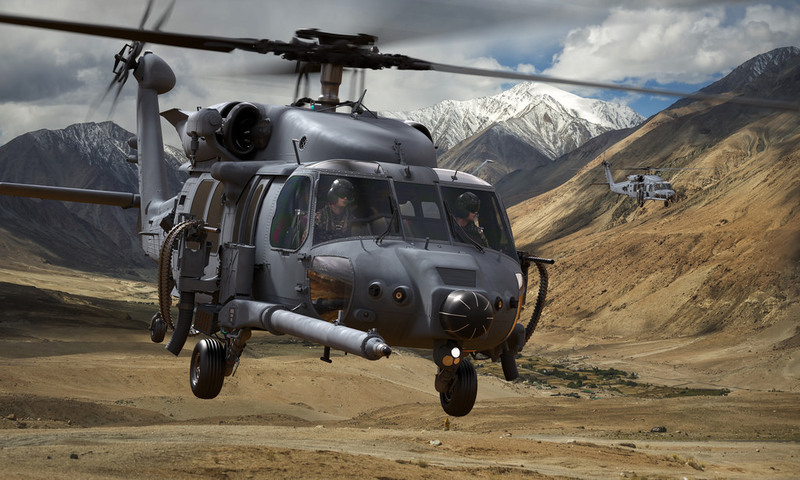 Lockheed Martin has begun the assembly of the first Sikorsky HH-60W Combat Rescue Helicopter (CRH) for the US Air Force (USAF), ahead of the type’s maiden flight planned for the end of this year. The assembly of the Engineering Manufacturing Development (EMD) aircraft, which was announced by Lockheed Martin on 20 February, includes installation of the new Tactical Mission Kit (TMK), the integration of sensors, radar and multiple defence systems, as well as a new fuel system that features dual internal fuel tanks. These new fuel tanks total 3,000 litres, nearly doubling the capacity of the internal tank on a UH-60M Black Hawk. Size matters. If the USAF was smart they would either jump on the Marine Corps buy of the CH-53K or get with Army Special Ops and buy the MH-47. Either way they need a big copter that can penetrate at least a bit into enemy air space to pick up downed crewmen, injured Marines/Soldiers. 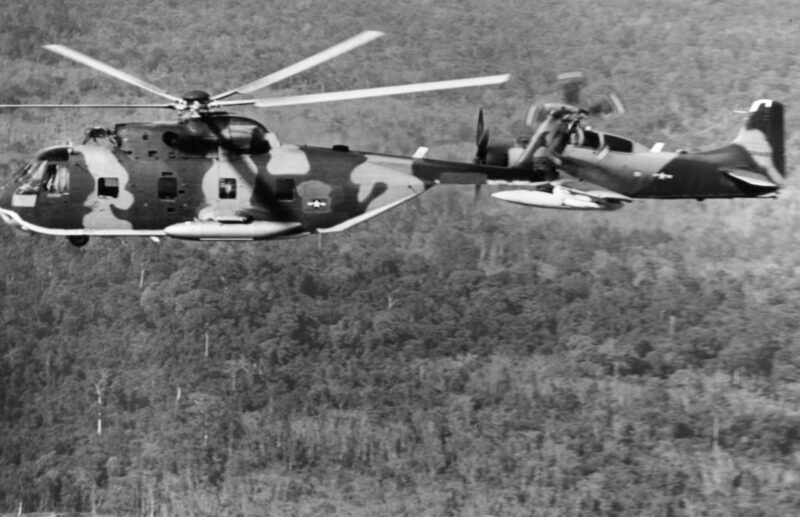 Both the CH-53K and MH-47 are rated as being "penetration capable" helicopters. I'm not sure if the HH-60W is and even if it is it will be too short ranged...especially when you slap extra armor and weapons on it.